Previous PostPROTECT AGAINST IDENTITY THEFTNext PostCOMPENSATION COMMITTEE – DO WE REALLY NEED ONE? As part of sound financial management practices, management has a responsibility to evaluate its nonprofit organization’s ability to continue as a going concern (i.e., the organization’s ability to continue operating both financially and programmatically for a reasonable period of time). This review by management should occur every time the financial statements are prepared and made available to the users of those financial statements (no less than annually). 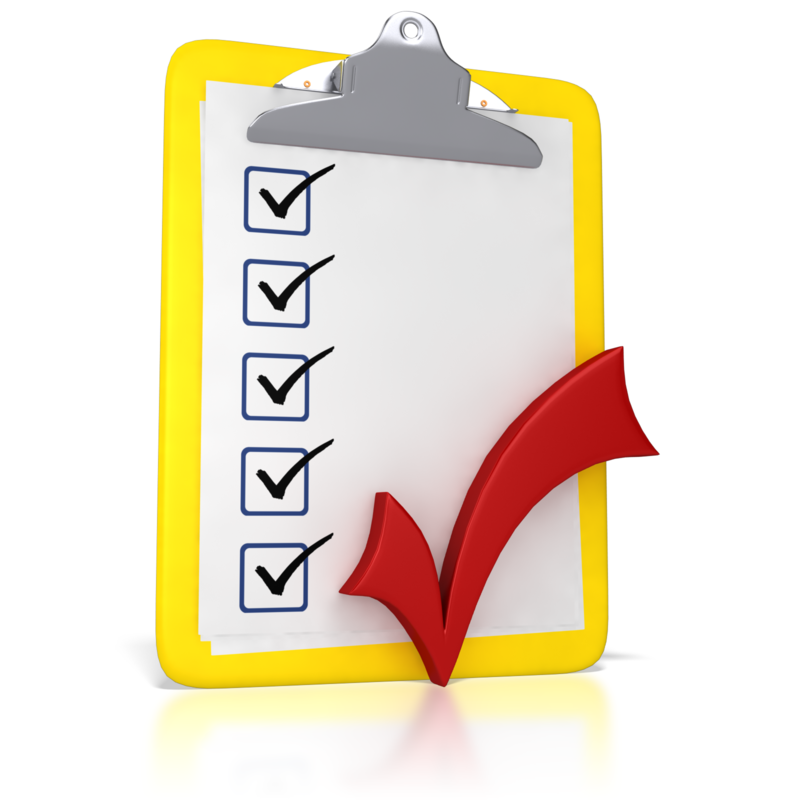 The checklist included below identifies key items, as well as other indicators, that management should consider in documenting their assessment. Use of this checklist provides both management and the organization’s external auditors with a basis for evaluating certain financial stability factors. For more background information, see Lee Klumpp’s article, “Going Concern: What Nonprofit Management Teams Need to Know” on page 6. Purpose – To assist a nonprofit’s management team in evaluating and documenting its assessment of their organization’s ability to continue as a going concern. Of course, there may be other indicators not listed here that should also be considered in management’s analysis. For each indicator that applies, describe what mitigating factors, if any, may lessen the impact on the organization’s financial stability. Conclude as to whether the evaluation of these key items, indicators and mitigating factors raise substantial doubt about the organization’s ability to continue as a going concern, and whether that substantial doubt can be alleviated. Ensure that management’s plans are documented and determine appropriate financial reporting and disclosure requirements. Conclusion – Based on management’s evaluation of the noted key items, indicators and mitigating factors, management should determine whether substantial doubt about the organization’s ability to continue as a going concern does / does not exist. Where substantial doubt does exist, consideration of management’s plans needs to be performed to determine whether these plans have / have not alleviated the substantial doubt. Management’s plans should be clearly documented and supported by appropriate and verifiable information.